Amnon (Ami) Beniaminovitz, MD, FACC, FASE, CBNC, RPVI is a multi board-certified cardiologist, with a special focus on cardiovascular diseases, imaging, and nuclear cardiology. His credentials include board certifications in Nuclear Cardiology by the American Society of Nuclear Cardiology (ASNC), Echocardiography and Stress Echocardiography by the National Board of Echocardiography (NBE) as a Registered Physician for Vascular Interpretation (RPVI) and by the American Registry for Diagnostic Medical Sonography (ARDMS). After earning a bachelor’s degree from New York University, he went on to complete his medical school training and fellowship at the Icahn School of Medicine at Mount Sinai Beth Israel and his residency at Montefiore Medical Center. In April of 2017, Dr. Ami Beniaminovitz joined the practice as a clinical non-invasive cardiologist. With his strong diagnostic and multilingual skills, extensive clinical experience, and familiarity with the latest cardiac techniques, Dr. Beniaminovitz is helping to bring state-of-the-art compassionate and communicative cardiovascular care to the residents of Manhattan. 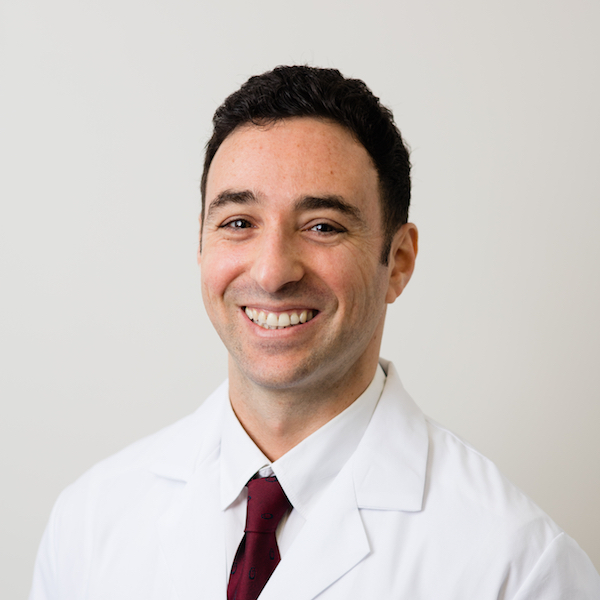 Dr. Ami Beniaminovitz is an attending cardiologist with North-Shore Lenox Hill Hospital and a Fellow of the American College of Cardiology.